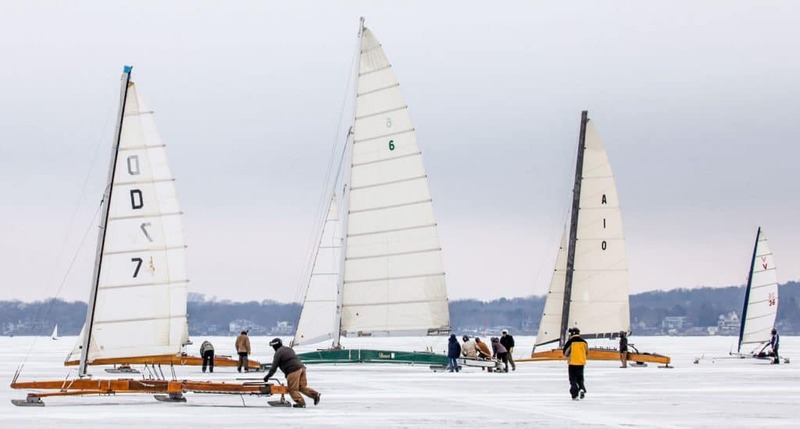 The WSSA regatta has been called on for January 13 and 14, 2018, for the west end of Pewaukee Lake. Headquarters will be at the Sports Dock on Prospect Avenue, near the Pewaukee Yacht Club. There are two ramps available on either side of the building, the south ramp is a shallower angle. Head north once onto the ice. First race to begin at 11 am. If you are looking for good ice and group to sail with, bring your stern steerer. If you need help setting up let us know. 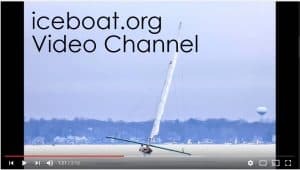 We welcome boats that would like to participate but not race as well as all the racers. Some of the group have rooms reserved at AmercInn (262-646-3300) but the hot tub is not functioning. There are a few other hotels at the west end of the lake. Some of the group will be there on Friday to sail. Best Western on Grandview Blvd, 262-524-9300 has rooms, tell them you are with the sailing group. I have a price of 168.96 for two nights for two queens. Hot tub, pool, breakfast. It is close to the lake.